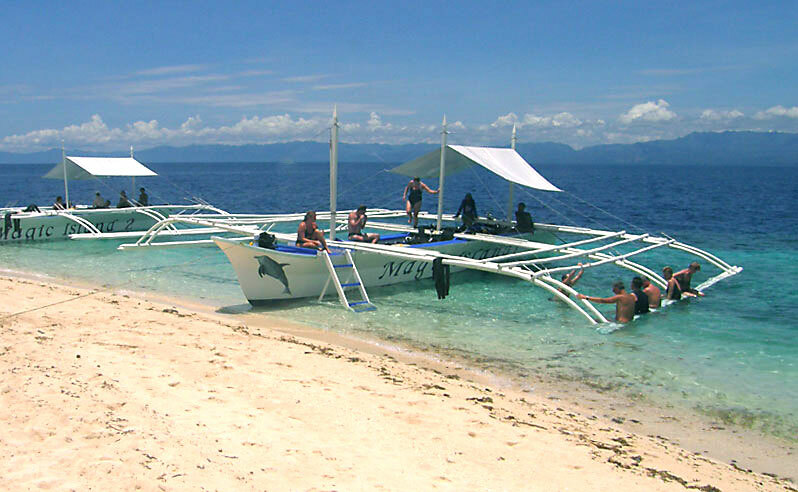 We are so happy to announce this fantastic snorkeling trip to the Visayan Island group in the heart of the Philippines. 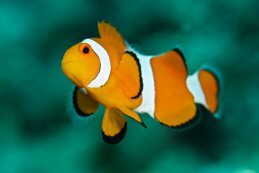 You will be visiting 3 different resorts and snorkeling a range of reefs with varied underwater topography and marine life in abundance. 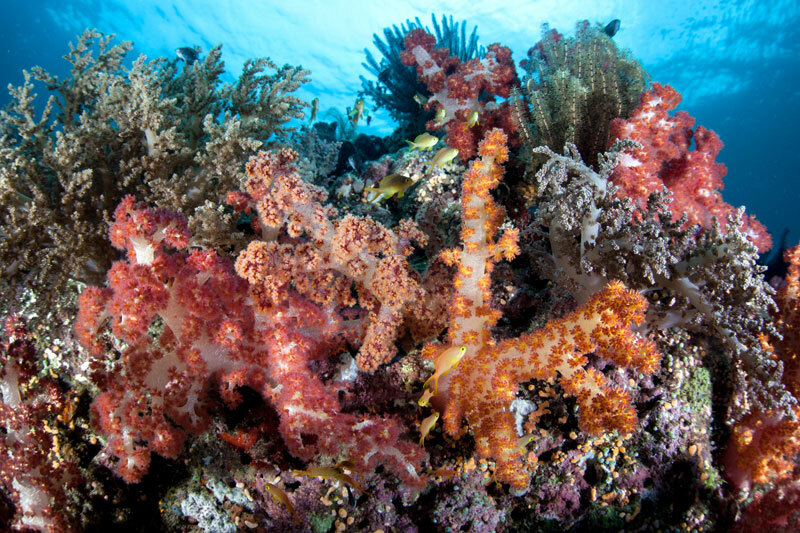 This part of the world is within the Coral Triangle, which is considered the epicenter of marine biodiversity in the world. This small group trip (16 snorkelers + guide) is an exceptional value for a 13 day remote adventure filled with fantastic reefs, beautiful landscapes and some interesting top side attractions, like the Chocolate Hills and a nighttime firefly watching boat tour. You will start this Philippines snorkeling trip by flying into Cebu Island before transferring by road to Magic Island Resort. 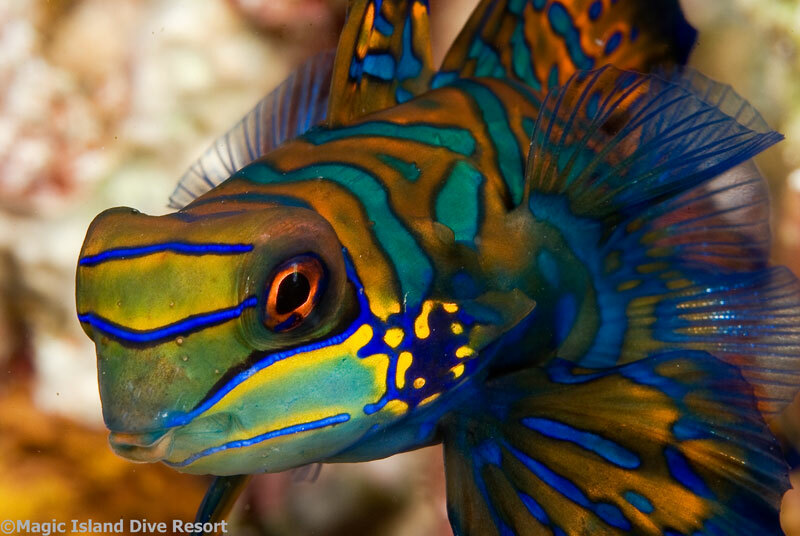 You will spend four nights at this wonderful resort, exploring the local reefs abundant with life, like giant schools of sardines and walls full of gorgonians. 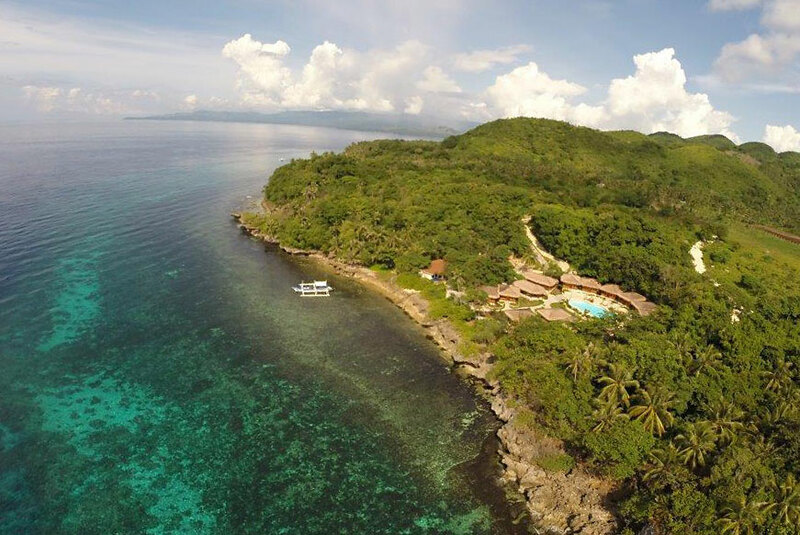 Next you will travel by road and boat to the wonderful Pura Vida Resort on Cabilao Island. 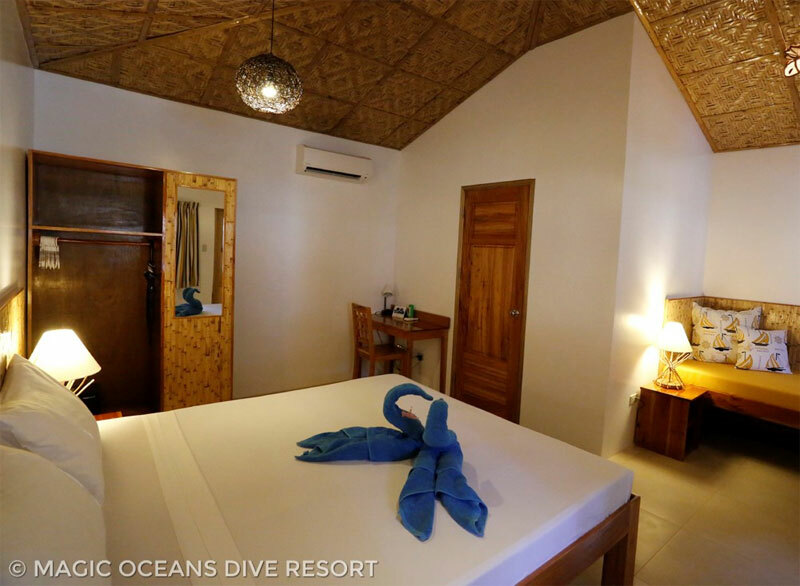 You will spend four nights here, exploring the reefs rich with turtles, eagle rays, and the chance to see rare creatures like frogfish. 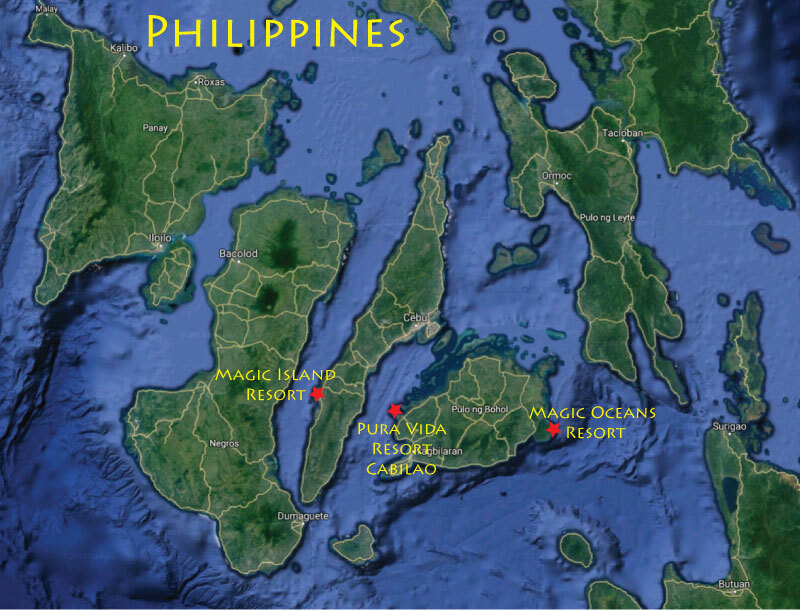 Finally you will transfer by boat and car to the Magic Oceans Resort on Bohol Island for your remaining four nights. 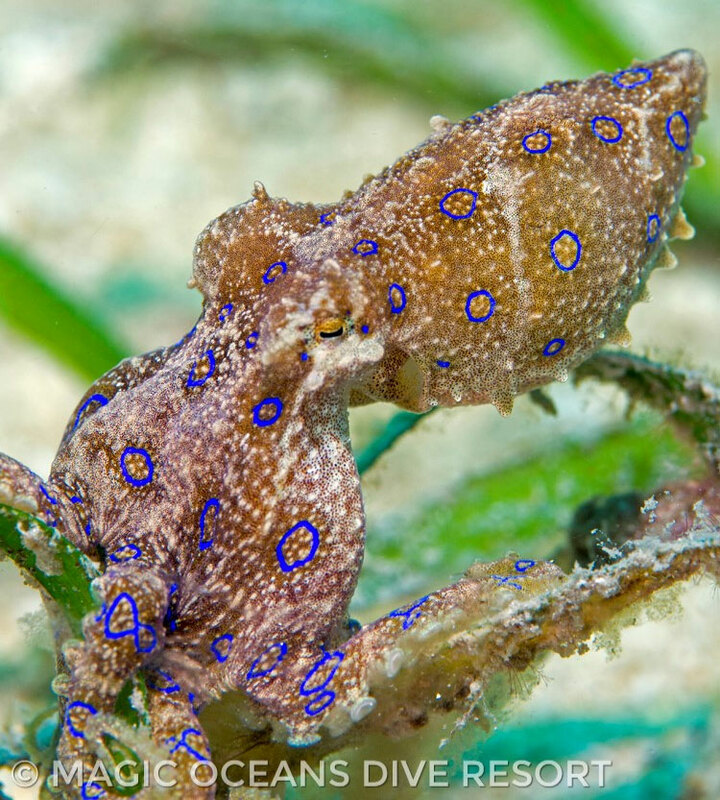 The reefs you will explore are ripe with fish life, nudibranchs, the chance to see seahorses and other less common sea life. 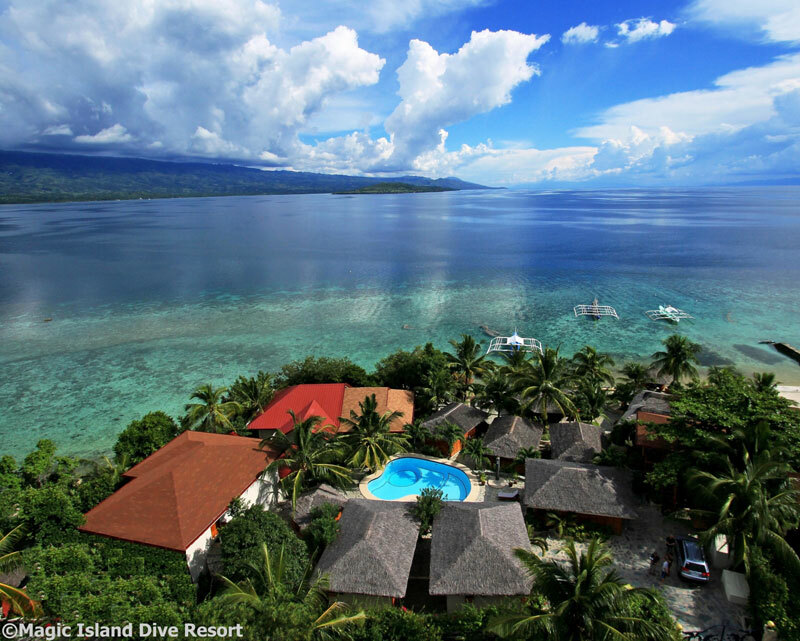 Located in its own private corner of Moalboal, Magic Island Resort makes for the perfect tropical escape. A small number of air-conditioned, traditional style cottages are set around the property, offering spectacular views out to the landscape of eastern Cebu and the Tenon Sea. There’s a pool to cool off in between snorkeling excursions and plenty of loungers for lazy afternoon book reading. In the evening you can head to the terrace for starlit drinks. Full board is provided with delicious international fare in their ocean view, open air & open kitchen dining area. 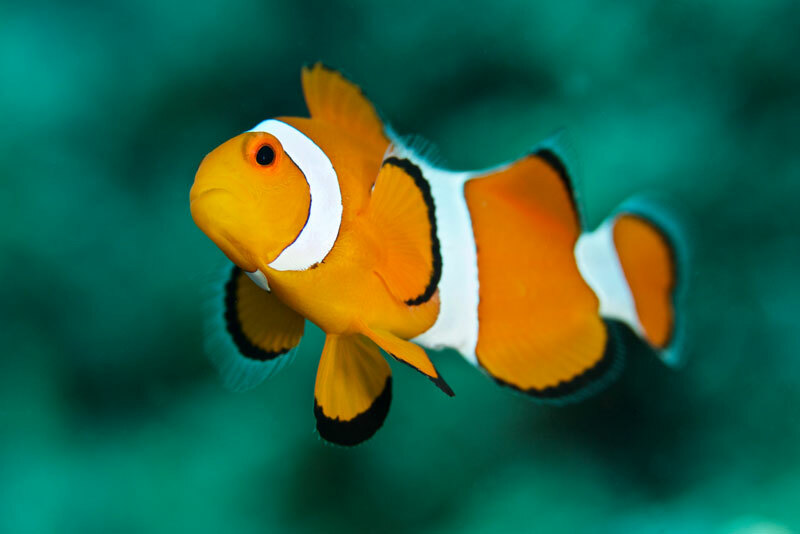 Over the next few days your group of snorkelers will have unlimited snorkeling by private boat to spectacular local reefs, and the stunning house reef straight off the beach is full of lively corals and teeming with fish. 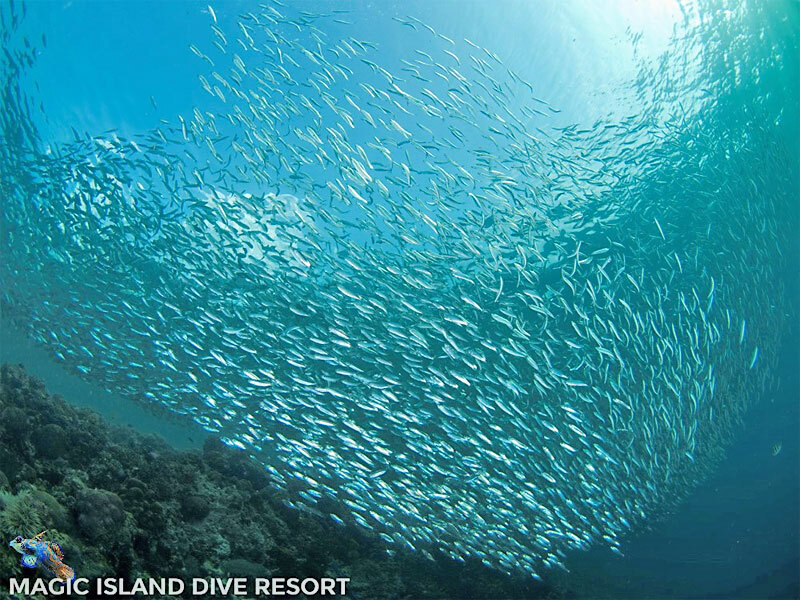 The group will snorkel at Panagsama which is well known for schooling sardines in the hundreds and thousands - you may see their extraordinary formations as they shift and change shapes as predators approach. 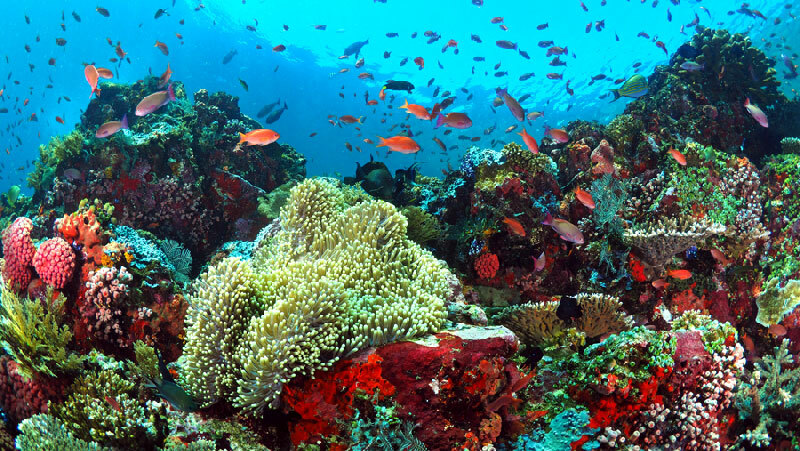 You also will visit Pescador Island - an uninhabited islet where you may to see turtles, soft coral and sea fans, barracuda, sea stars, lionfish, and whitetip sharks if you are lucky. There is an optional day canyoning on the Montaneza River, as well as a half day trip to visit the magnificent Kawasan Falls where you can swim in the crystal clear water with a barbecue lunch to follow. One evening you will take a boat from the resort on a firefly watching tour - floating down the riverbanks after darkness you will see thousands of fireflies lighting up the river banks. 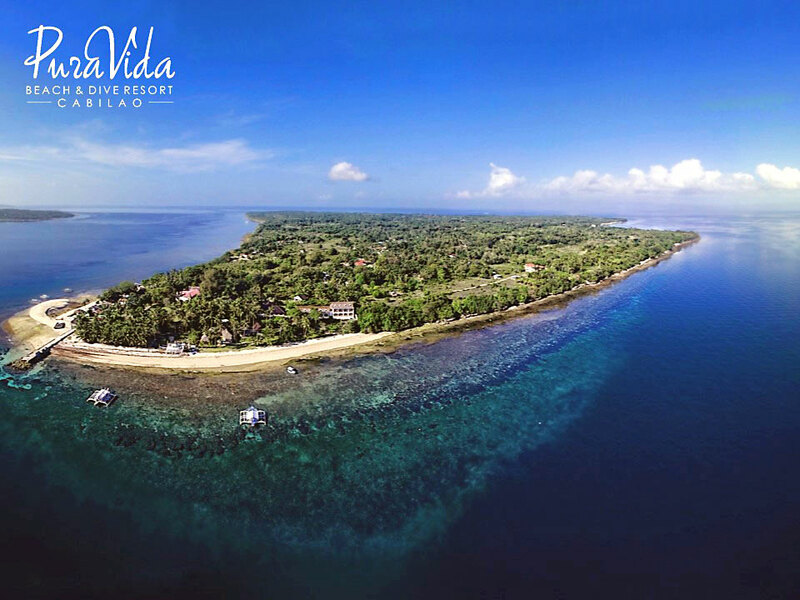 Situated on the northeastern point of isolated Cabilao Island off of Bohol is Pura Vida. The resort is multistory and stretches from a white sandy, palm tree fringed beach up onto an overlooking cliff-side. 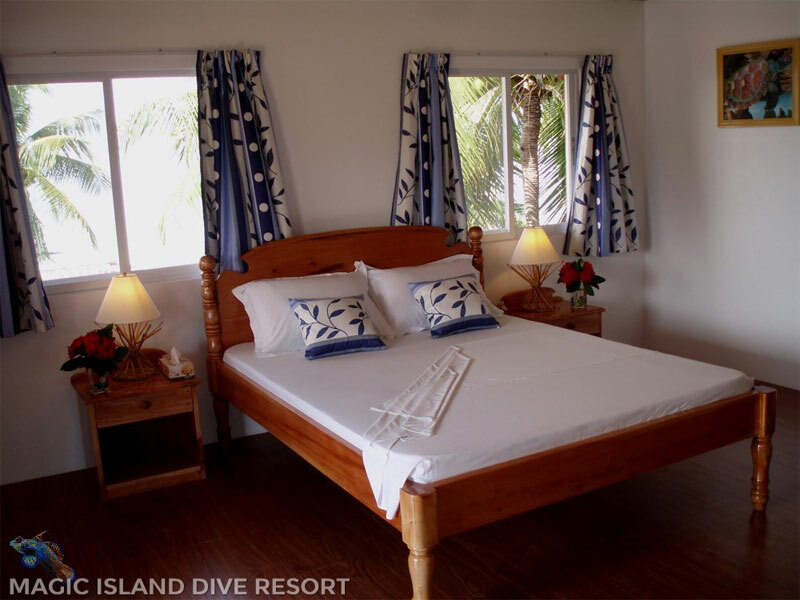 Pura Vida has only 20 rooms in total, ensuring that one still gets personalized service and an intimate environment. 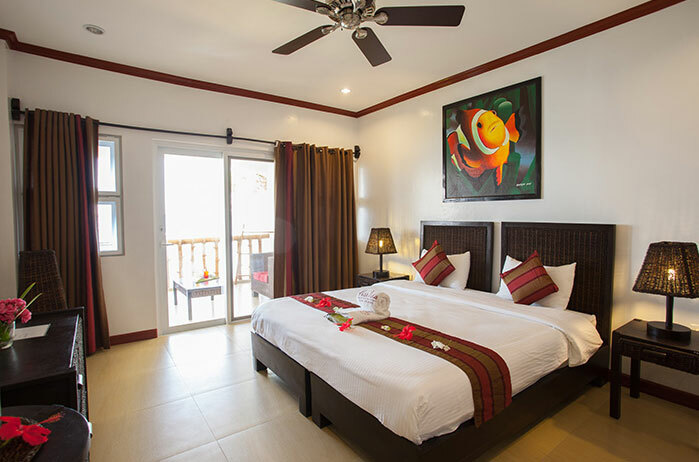 The air-conditioned rooms are spacious and decorated with modern flair, and all offer lovely sea views. The restaurant and bar area provide the perfect spaces for socializing or relaxing after a day of snorkeling. Breakfast is included. For dinner and lunches a wide range of different European and Asian dishes are available. There is also a spa that offers a wide range of treatments. The plunging walls and beautiful reef sites are colorful and abundant with life. The sea grass attracts turtles to many of the sites, and the areas of sandy bottom and coral bommies allow for amazing critter hunting. 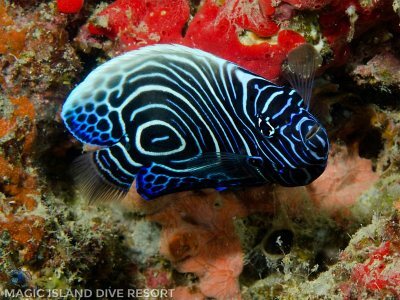 Depending on the sites, one can hope to see frogfish, various nudibranchs, crabs and shrimps; barracuda, eagle rays and white tips; large gorgonian fans and plenty of healthy soft corals. 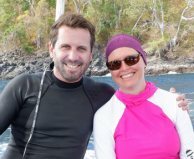 Pura Vida also has a house reef which is great for exploring at your leisure and makes for easy access to a relaxing snorkel. 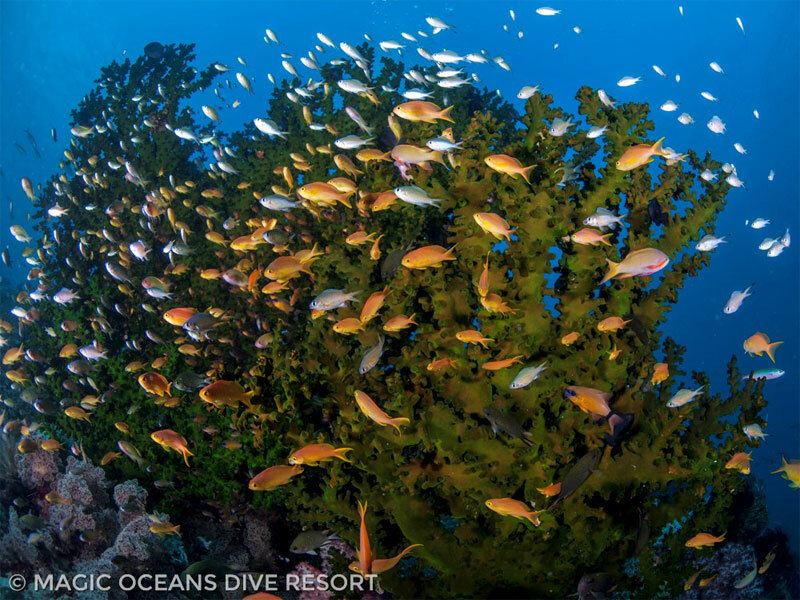 Sites such as Gorgonia Wall, which is covered in soft corals, is perfect in the afternoon where the sun drenches the reef in light whilst Lighthouse is a sloping reef which attracts plenty of fish life. 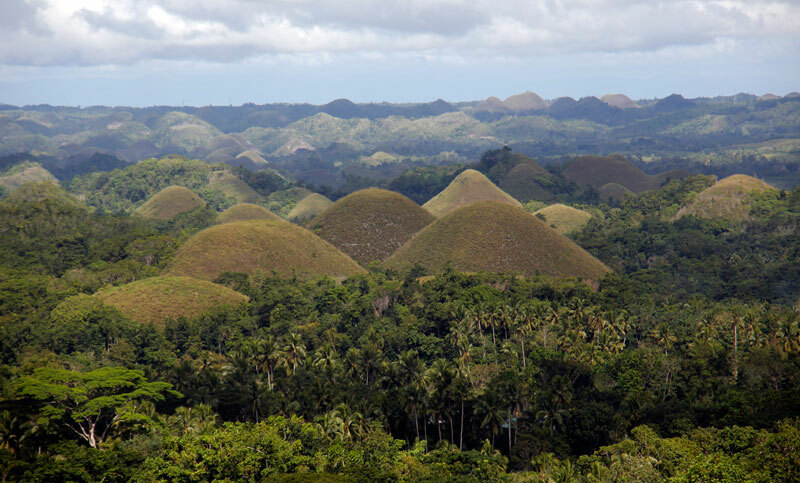 You will get a wonderful full day trip to visit the Bohol Chocolate Hills. On this day trip you also visit a butterfly farm, cruise the Loboc River and have the opportunity to see packs of Macaque monkeys. Located on the Anda Peninsula of Bohol Island, this secluded region is home to beautiful reefs and the Magic Oceans Resort. 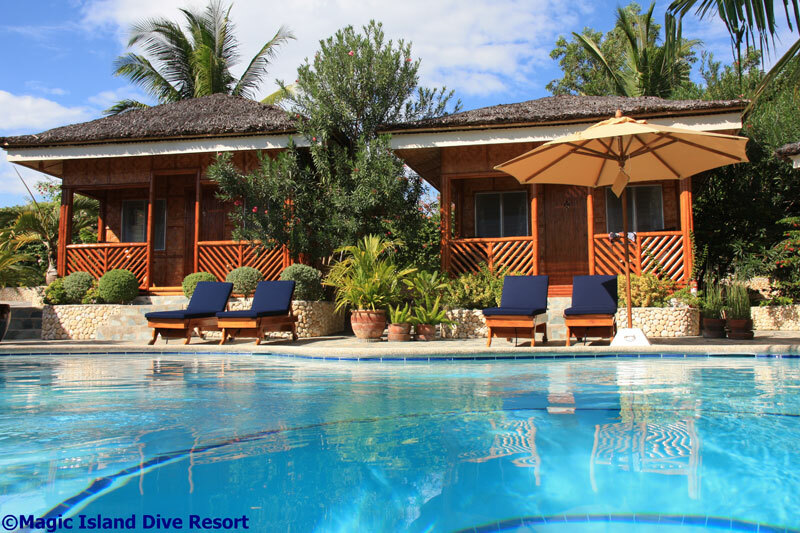 Magic Oceans Resort has just 16 bungalows set in private grounds with lovely ocean views. The air-conditioned rooms are spacious with mini bars, tea/coffee making facilities, private verandas and pool views. Full board is included and the restaurant serves fresh Asian and Western inspired dishes, and the bar serves a variety of cocktails, beers and fresh juices. The onsite spa offers a range of relaxing and restorative treatments. 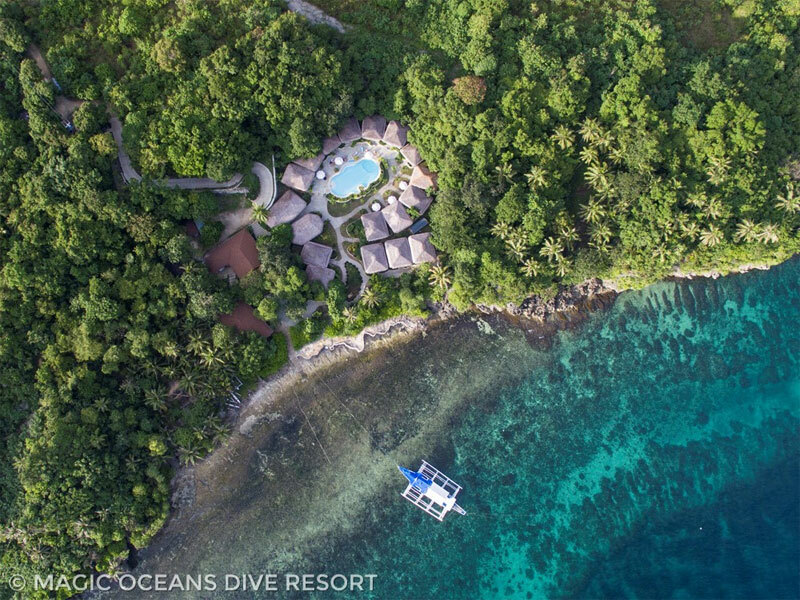 Once again your group has access to unlimited boat trips to local reefs, as well as snorkeling the beautiful house reef, which is part of 10.5 miles of coastline teeming with life, from tiny seahorses and nudibranchs to the occasional passing whale shark. 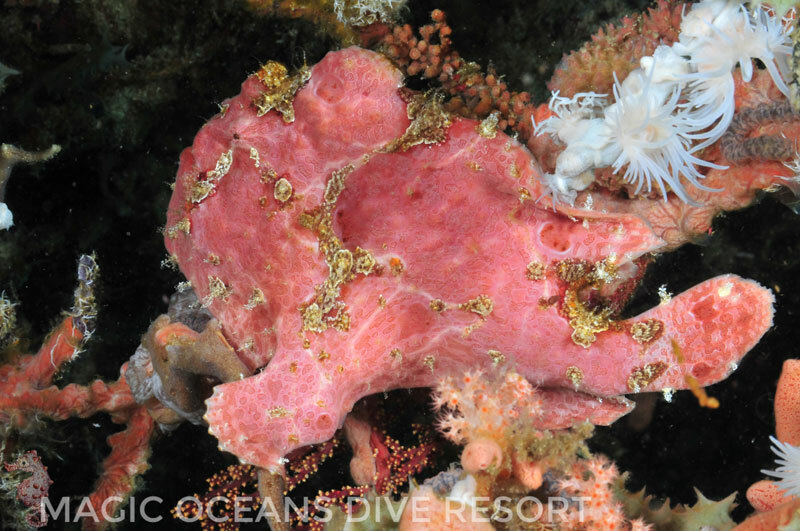 The house reef has a broad shallow plateau before it turns into a wall diving down into deeper ocean waters. The reef crest and shallow plateau allow for plenty of close encounters with the reef fish whilst the wall should be explored for schools of bigger fish and passing turtles. 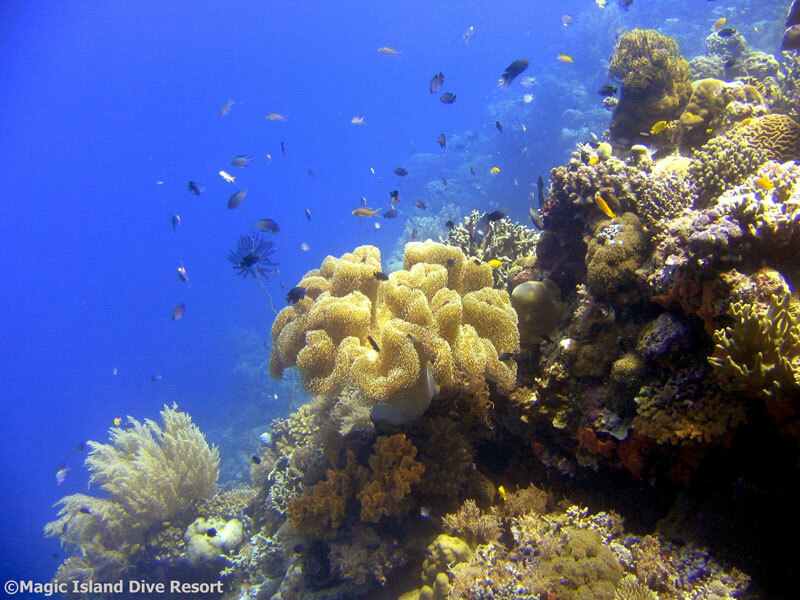 Sites such as Titanic Rock and Paradise Gardens make for particularly good snorkeling opportunities although it’s possible to make your way right along the coastline exploring all as the sites as they merge into each other. November 24 - December 6, 2019 - Trip date full, but you can be on a waitlist. February 16-28, 2020 - Trip date full, but you can be on a waitlist.